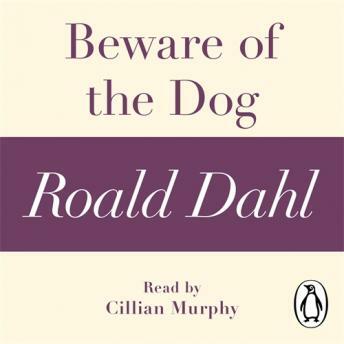 Penguin presents the audiobook edition of Beware of the Dog by Roald Dahl, read by Cillian Murphy. In Beware of the Dog, Roald Dahl tells of an injured pilot recovering in hospital who makes a disturbing discovery . . .
Beware of the Dog is taken from the short story collection Over to You, which includes nine other dramatic and terrifying tales of life as a wartime fighter pilot, and is drawn from Dahl's own experiences during the Second World War.